Jenga is a game of physical and mental skill. Built on the simple premise of stacking blocks, Jenga engages players of all ages, across all cultures. 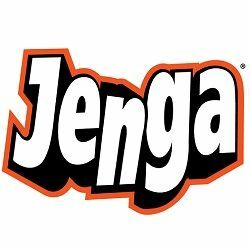 Jenga's success rests on its solid play value. Players take turns to remove a block from a tower and balance it on top, creating a taller and increasingly unstable structure as the game progresses.